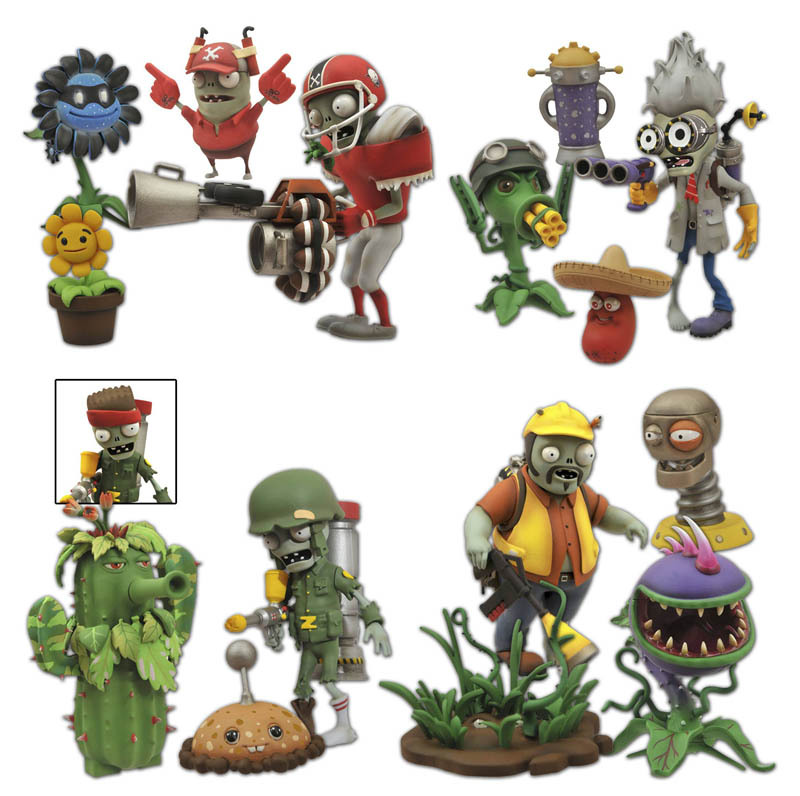 Action Figure Insider » On Sale This Week from @CollectDST : Hack/Slash, Slimer and PvZ: Garden Warfare! It’s a new New Toy Day at comic shops everywhere, and Diamond Select Toys is delivering a new batch of toy-based excitement! 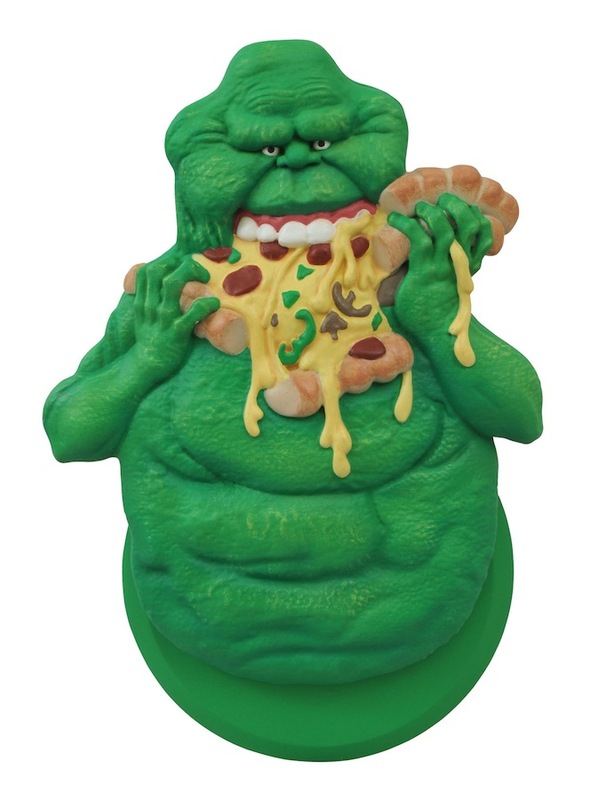 Not only does this week bring the deluxe Select versions of their popular Plants vs. Zombies: Garden Warfare action figures, it also brings our first ever Femme Fatales statue of Cassie Hack from Hack/Slash, and our fully sculpted Slimer pizza cutter from Ghostbusters! Read on for more details, visit your local comic shop, or order online!